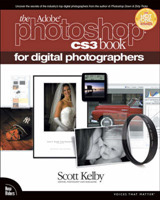 Best-selling author Scott Kelby is well known for his plain-English style, his humorous tone, and his unparalleled ability to cut through all the technical jargon that other authors use when writing about image-editing programs. 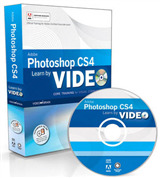 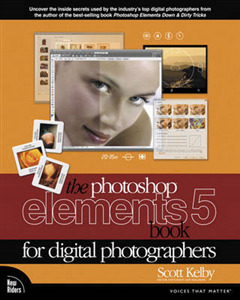 Here, Scott delivers great techniques on Photoshop Elements 5 that his readers understand and use to make the best possible images. 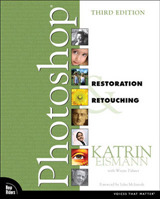 With this newest release of Photoshop Elements, Scott shows readers how to work with their images like a pro, from importing to organization to correction to output. 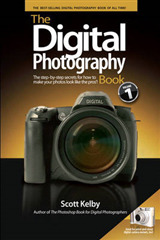 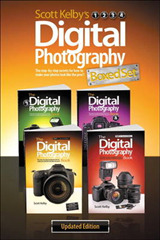 Readers will learn all they need to know about the digital photography workflow, as well as the latest secrets of the pros to help them create the best special effects, apply the most useful sharpening techniques, and avoid many of the hassles and problems that are encountered in digital photography such as digital noise and color halos.